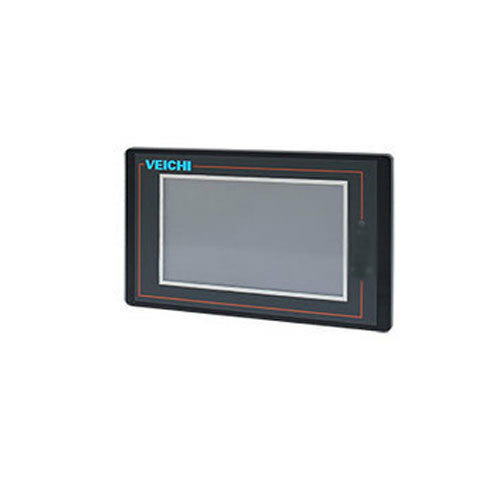 In order to fulfill the ever-evolving demands of our esteemed clients, we are engaged in providing an optimum quality array of S200 Of GPRS Remote Monitor. “Dada Automation” is a distinguished manufacturer of a wide range of Electric Drive and Industrial Control. Founded in the year 2018, we are a Sole Proprietorship company that is incepted with an objective of providing high quality products in diverse specifications within scheduled time period. Situated in Ahmedabad (Gujarat, India), we manufacture the products in accordance with set industry norms. Under the headship of “Mr. Rajesh Mewada” (Owner), we have gained huge clientele in our country.